[Course description] This course was the second of a three years professorship at SIVA under the honorary Eastern Scholar Program. It focused on the creation of surreal photography and the development of video from this still image. [Student Activities] Students learned about the history of surrealist art and went on to discuss the impossibility of objectivity in any form of visual creation. Based on these insights, they each developed a personal project of a contemporary surreal image. In a next step, students explored the possibility of adding a time dimension to their visual, resulting in videos created with a multitude of techniques. 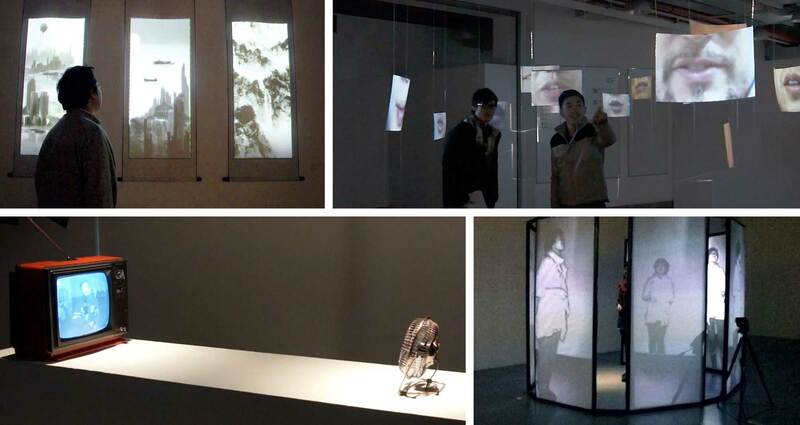 [Course Results] At the end of the year, the students organized a large-scale exhibition in the university, which juxtaposed their still and animated visuals in a rhythmically organized space.